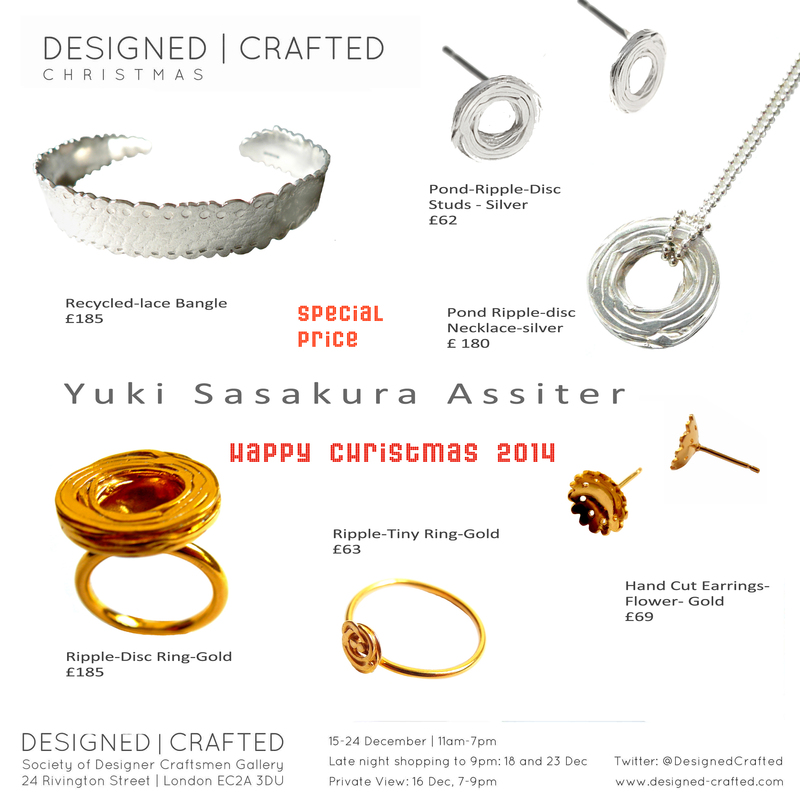 Opening Time: 15th-24th December 2014 11a.m-7p.m. 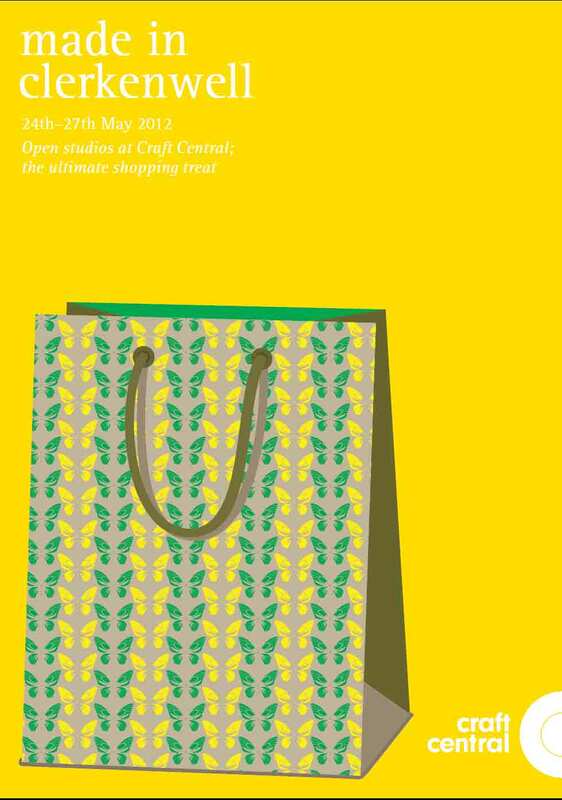 **Late night shopping evening: 18th& 23rd till 9p.m. 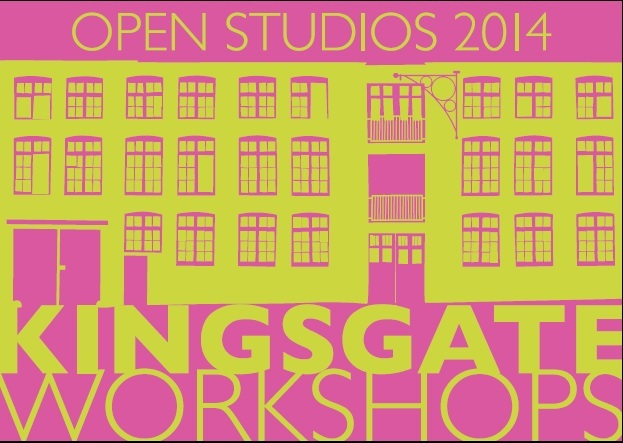 It is the second time for me to take part in Kingsgate Open studio as a member of Kingsgate workshops. 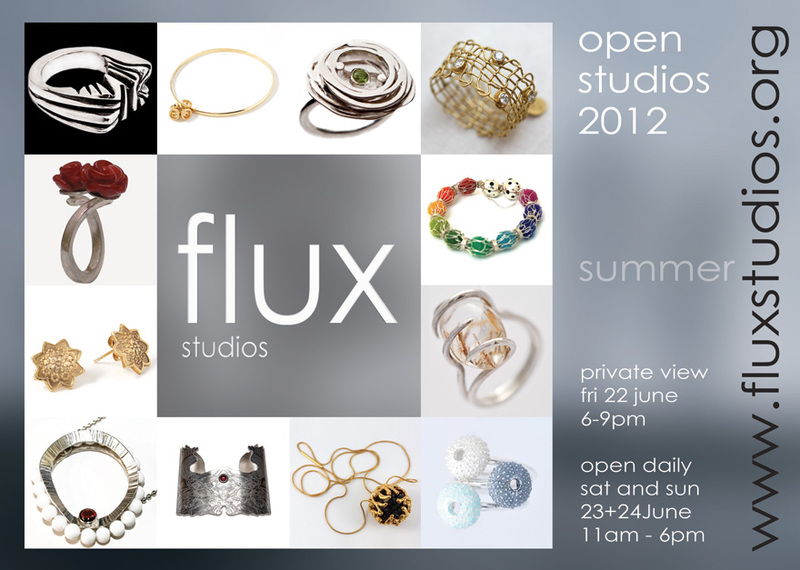 Please visit our silversmith& jewellers’ Studio 4 , me, Angela and Rebecca and also 40 other various artists. 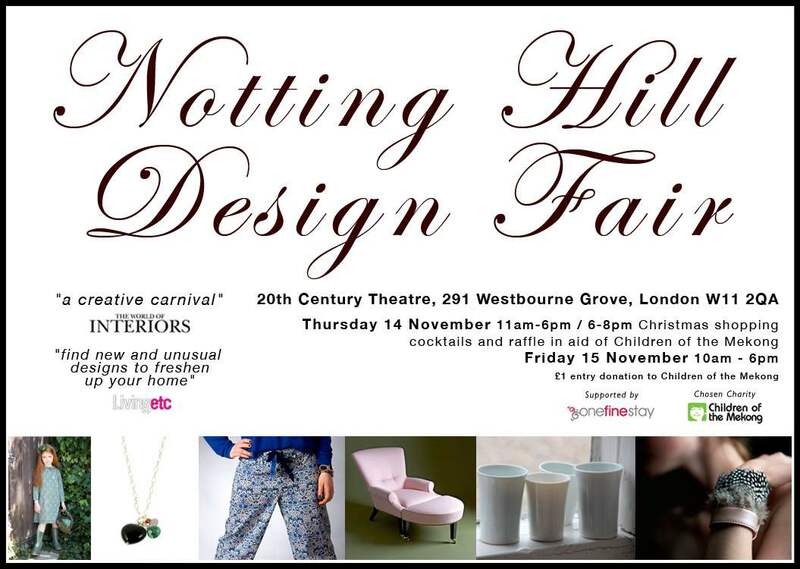 I am taking part in Notting Hill Design Fair 2013 as my local event. 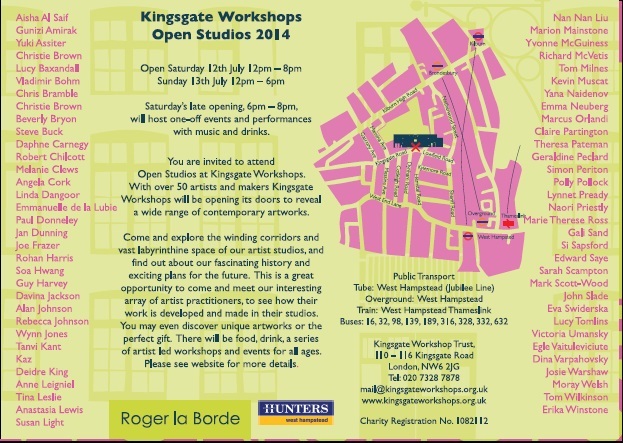 It would be lovely to check my stall and other upcoming designers’. 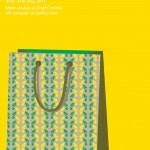 Unique home ware, textiles, furniture, jewellery and more. 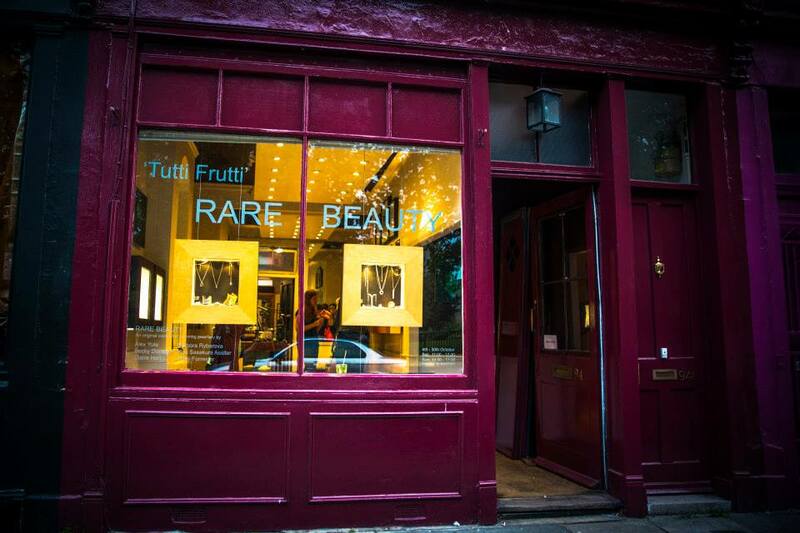 Thursday evening will be opened till 8 p.m for late evening shopping, cocktails and raffle in aid of Children of the Mekong. 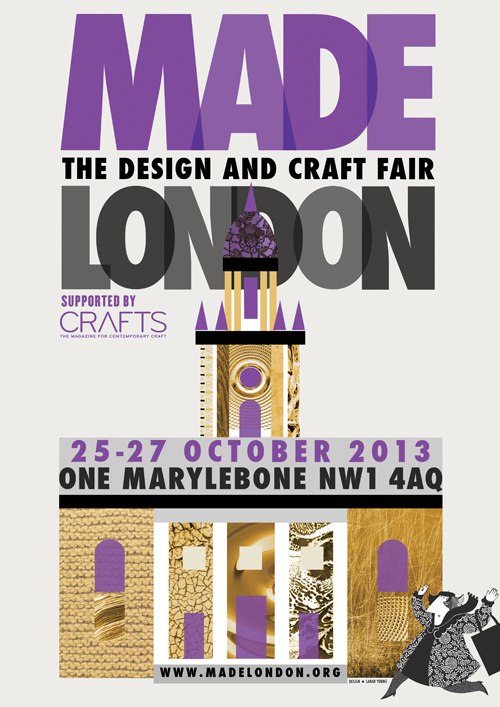 I would love to invite you to see my work at Made London next week. 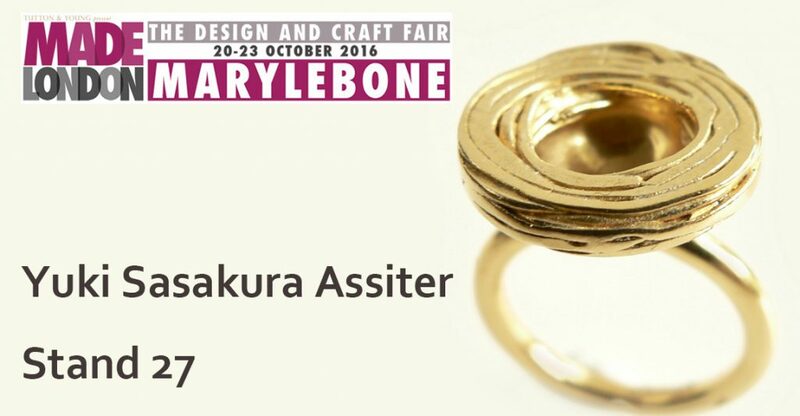 I will show some new work and am very excited about exhibiting with many other fantastic designer makers in the beautiful historical venue, One Marylebone opposite Great Portland Tube Station in Central London (by Regents Park). 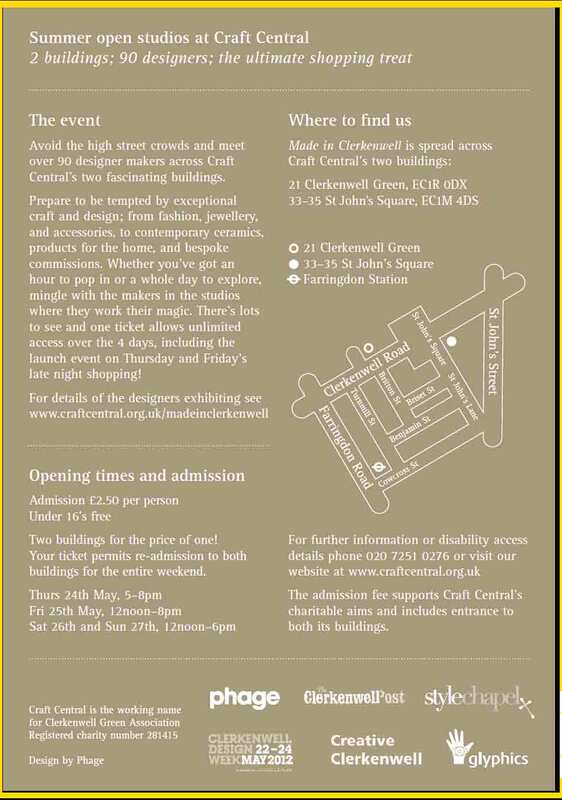 I will exhibit my jewellery as a part of the Palace Art& Craft Fair 2013 and I would be very grateful if you could come down and see my work there. 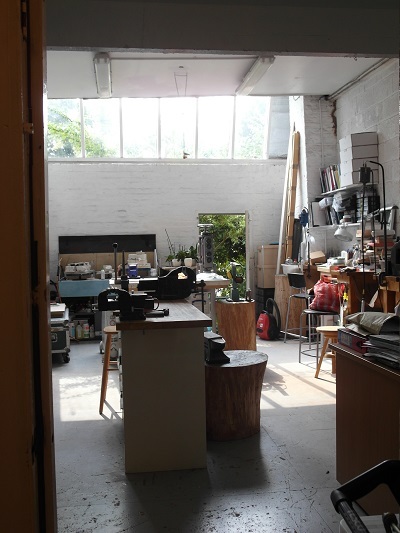 The show is organised by the same team as Made London and Brighton Art Fair – combining the best from each show. 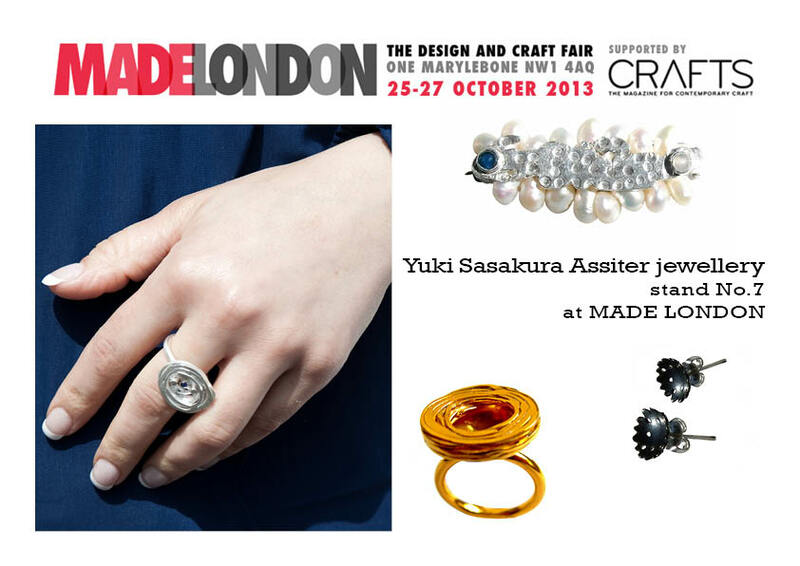 It features 60 fine artists and 60 contemporary designer makers. 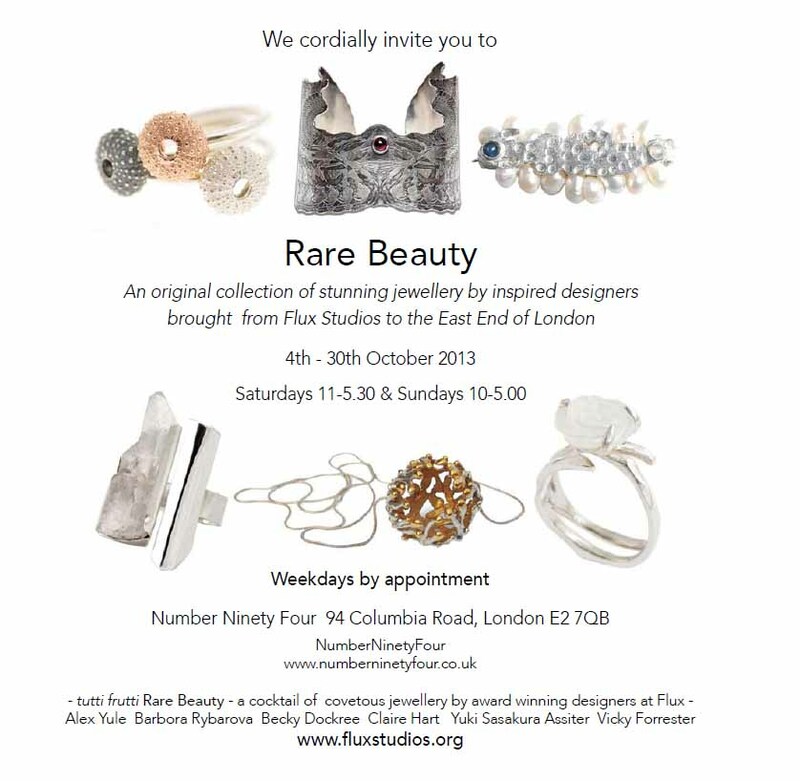 The venue, Fulham Palace is a beautiful historical building with pretty botanic gardens on the river near Putney Bridge. Fulham Palace, Bishop’s Avenue, London, SW6 6EA (Map). 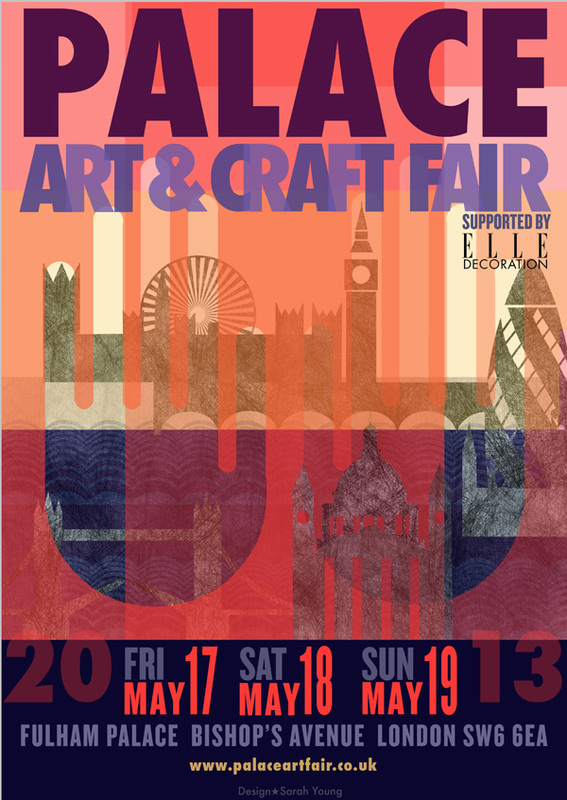 £6 Advance ticket from https://www.eventelephant.com/palaceartandcraftfair £8 at door (children under 14 free) including catalogue. My Stand Number 121 in Bishop Terrick’s Dining Room. 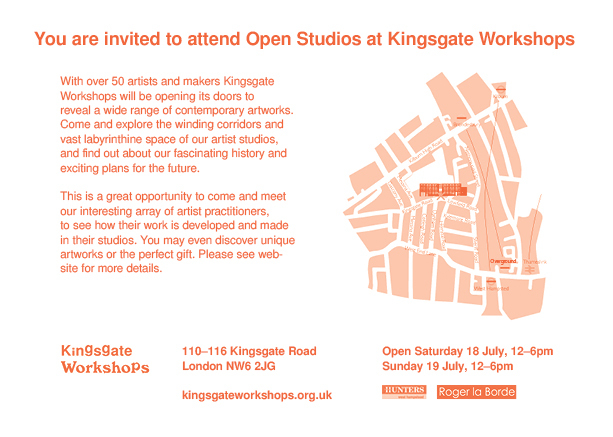 I look forward to seeing you there. 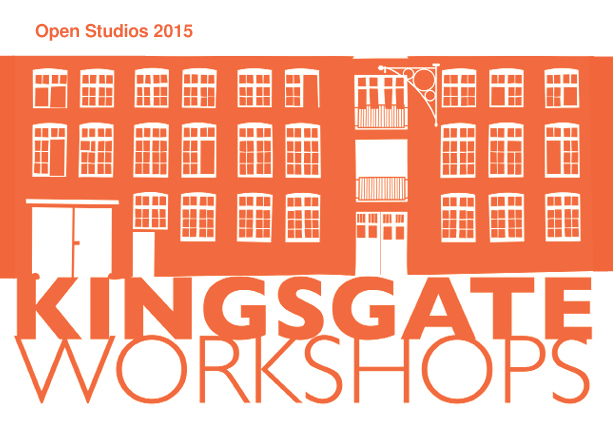 6-9 pm on Fri 22nd for Opening night. 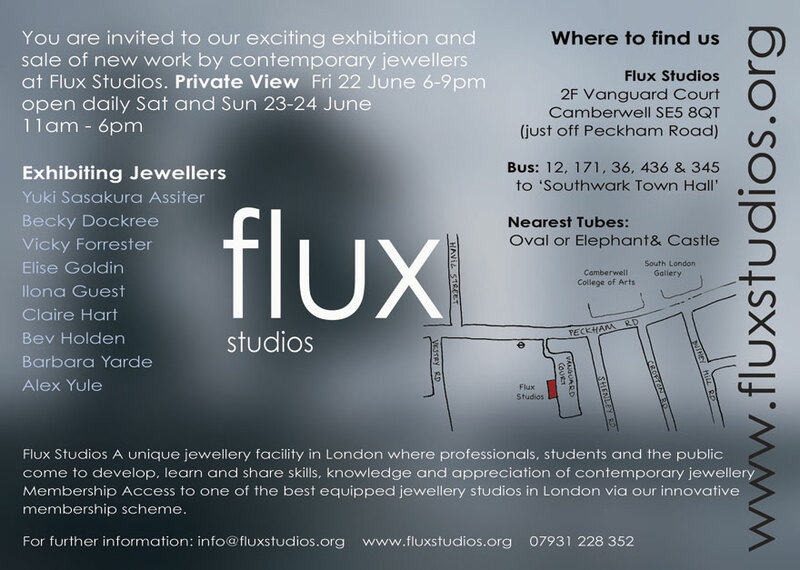 5- 8 pm on Thur 24th of May for the Opening night launch party.